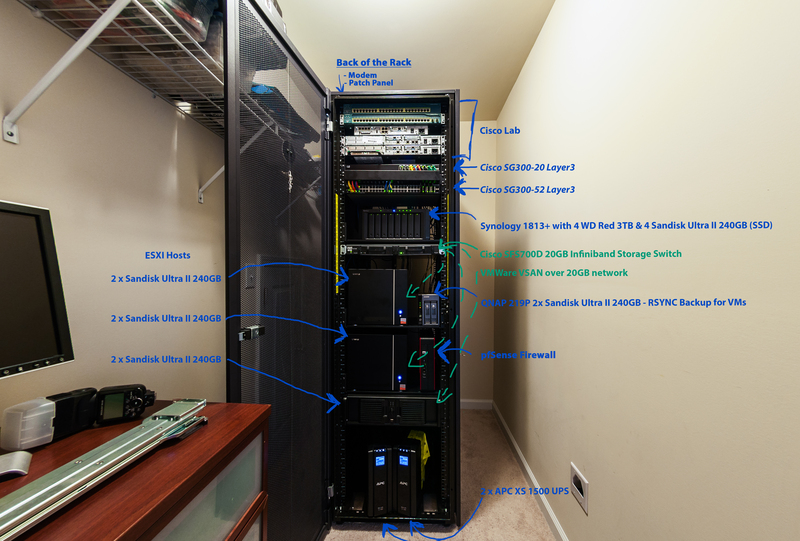 Below are some pictures of my current home lab environment. 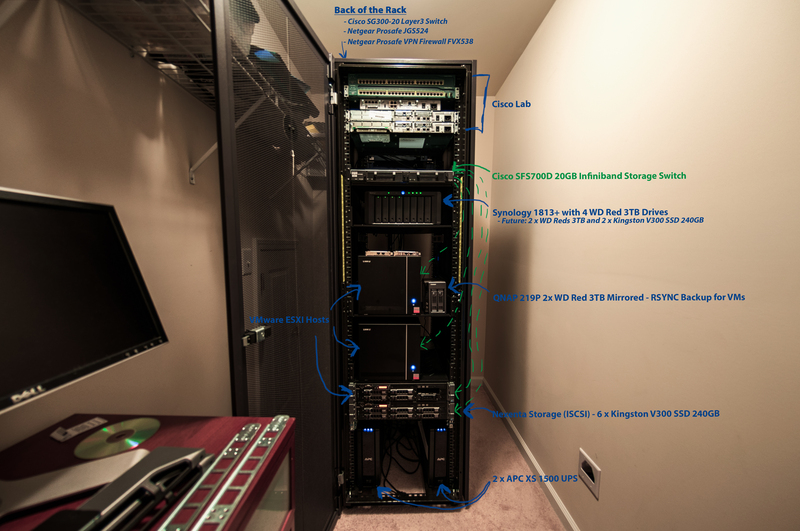 Its based off Chris Wahl’s home lab with some minor tweaks. 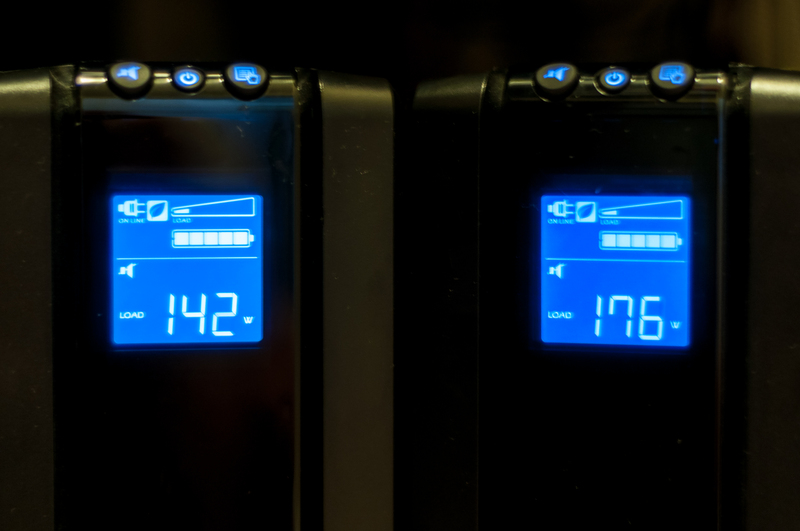 I recently added a few **new** items to my homelab. 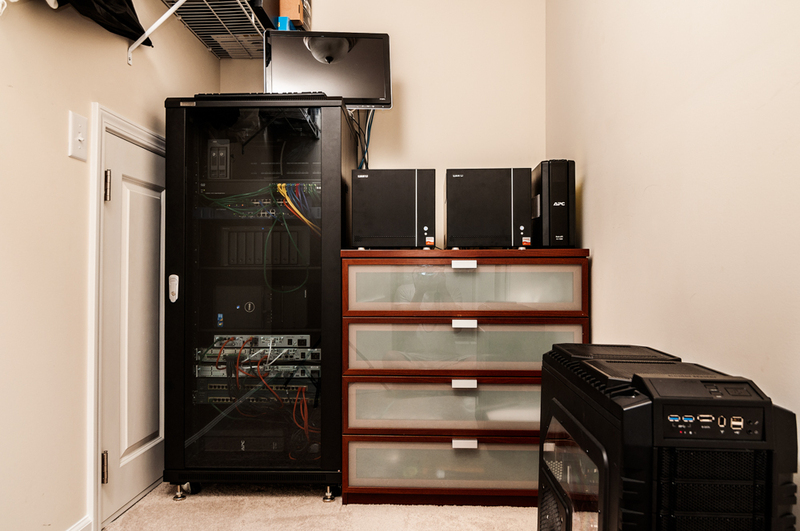 You have very nice lab. Image links have been fixed. Thank you for catching that.